To commemorate this special occasion, the customer received a set of exciting gifts including winter tires, a car alarm system and a certificate extending his Datsun after-warranty service from three years to five. To further celebrate, Datsun is offering customers who purchase Datsun on-DO sedan or Datsun mi-DO hatchback by December 31, 2018 the choice of one of the three same gifts. 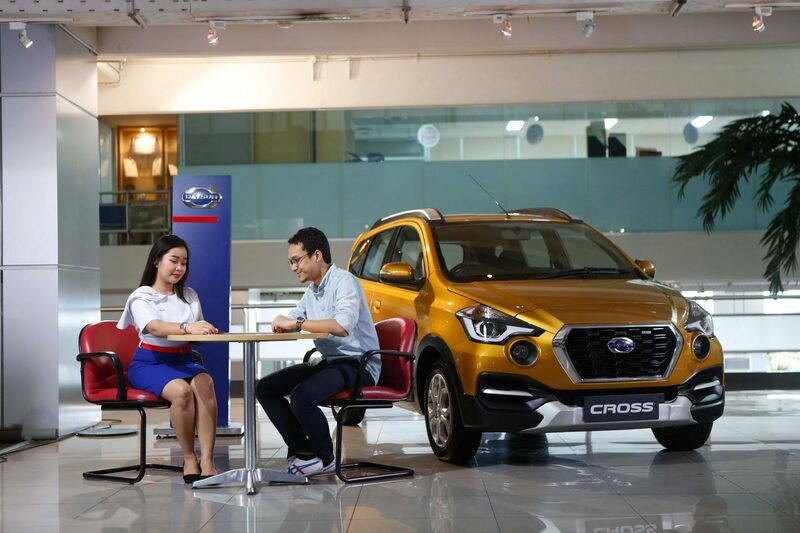 Offering the functionality of a crossover and an impressive suite of modern, reliable technologies, the Datsun CROSS is set to make a major impact on the Indonesian market. It marks the next phase in Datsun’s plan to bring personal mobility within the reach of a new generation of customers looking for a car they can be proud of. The Datsun CROSS is the result of the collaboration of a team of designers and engineers from multiple countries, including Japan and Indonesia. The car gives drivers a full array of the latest technologies and technical solutions, including high-performance suspension, Xtronic CVT (continuously variable transmission) and advanced safety features such as VDC (vehicle dynamics control), ABS (anti-lock braking system) and dual-SRS air bags.